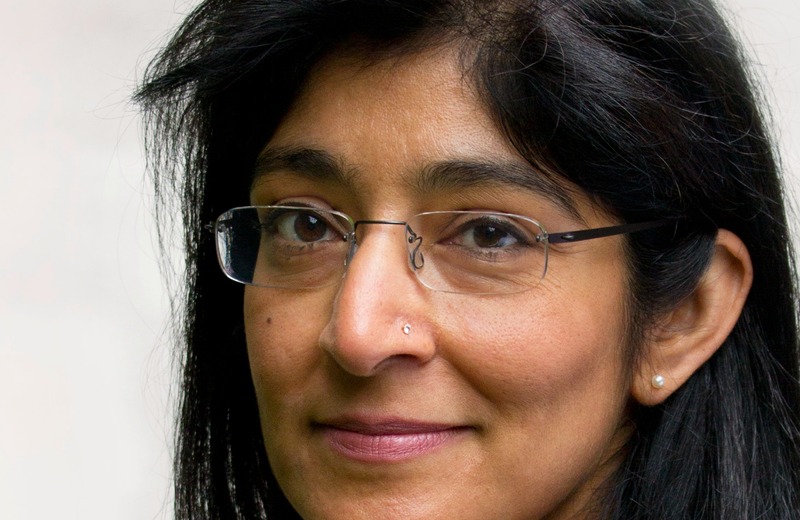 Aarti Holla is the Secretary General of the European Satellite Operators Association (ESOA). About two billion hours of TV are watched every day in the EU, mostly on a TV set. Despite this prevalence of linear TV viewing, non-linear video content is already congesting Europe’s broadband networks as users’ appetite for on-demand video increases. The European Commission needs to embrace and incentivize hybrid solutions that combine satellite and terrestrial as a way of delivering the best video experience to all users in Europe. In today’s world, video content requires several Zettabytes (a million million Gigabytes) of data per year to be transmitted to users. Satellites have been transmitting in digital format for over two decades and launched High-Definition channels back in 2003. Since 2013, satellite operators have started transmitting content in Ultra High-Definition (“Ultra HD” – otherwise known as 4K) to carry the Ultra HD content that continues to be developed by major studios, sport leagues, Amazon, Netflix and others. While users are already used to watching HD quality for live TV and on-demand content, Ultra HD content delivers four times the picture resolution of 1080p full HD, and produces up to 120 images per second, with substantially more colours and more contrast, improving image clarity with finer detail and greater texture. As such, it will require even more capacity than HD content. Research suggests that two thirds of consumers want to have an Ultra HD screen once they have seen it, and one in four consumers would be ready to pay more to receive HD or Ultra HD. The equipment for viewing Ultra HD is already available and prices will fall as it becomes a mass market. On-demand Ultra HD will needs 100 times more gigabytes per month per household than is currently consumed. The emergence of Ultra HD is perfectly in line with consumer consumption patterns. Even though users are choosing on-demand or time-shifted services and often viewing content on mobile devices, this on-demand consumption is only a tiny fraction of overall video consumption, which is still mostly on TV and in the home. Consider BBC iPlayer, which has been available for seven years this Christmas. Despite being one of the most popular catch-up TV services available, it still represents less than 3% of all BBC content viewing! But even this relatively limited level of consumption already congests today’s broadband networks and is indicative of the challenges we face in years to come as users continue to subscribe to more on-demand services and seize time-shifting opportunities to catch-up later and even on-line. So the pressing questions are how can policymakers deliver the infrastructure appropriate for tomorrow’s consumption and enable an inclusive and affordable user experience to avoid another Digital Divide? Above all, what is the European Commission doing to enable this? The previous Commission focused on the Digital Agenda targets of broadband for all, 30Mbps and 100Mbps by 2020, pushing for investment into fibre and other next generation terrestrial technologies, and recognized the important role of satellite in achieving the 2013 Digital Agenda objective. The new Commission has kicked off its term with all eyes on 5G as the next generation of mobile communications technology and a means to restore global technology leadership for Europe. 5G is a promising and exciting new opportunity also for the satellite community, as the inherent strengths of satellite (such as the efficient broadcast capability and broad and instantaneous reach) are a natural complement for instance for backhaul and multicast services. But 5G and its requirements remain ill-defined, as was clear during the Commission’s workshop on 5G spectrum requirements held on 13th November 2014. Spectrum alone can neither be said to be a solution, nor the main challenge in the face of such a situation. 5G should first and foremost be driven by end-user service requirements. ESOA believes the Commission should adopt a holistic approach involving all stakeholders to define first and foremost the user and operator requirements and business models and network capabilities, rather than allowing any one sector to lay premature claims on spectrum. While mobile operators and equipment manufacturers are keen to suggest that 5G is not only about (bandwidth-hungry) video but also about the Internet of Things, studies from Ericsson, Cisco and others indicate that the large majority of mobile data traffic will be video-based. Video will drive the bandwidth demand for mobile services. There is an urgent need to deliver content in the most cost-efficient way, and to find ways of integrating satellite technology into the solution. Satellite is ideal for content and data delivery over wide areas, and so is an inherent part of the 5G eco-system. No single solution can enable video consumption both in the home, on the move, in urban and in remote areas. Europe needs to rely on a coalition of technologies to lead in the next generation video / 5G era.